Since 2011, gamers have raised over $4.3 million in support of Direct Relief's mission to improve the health and lives of people affected by poverty or emergencies. Support has come from all corners of the gaming world, including the console, social, mobile and PC communities. It has come from game companies as well as directly from the gamers themselves. Direct Relief has been tremendously humbled and inspired by this outpouring of support from gamers. Start doing more with your gaming. Have a great idea you want to share? In response to the devastating earthquake in Nepal, gaming company Bungie rallied its community to raise $1,026,006.80. 50,000 gamers purchased special t-shirts and a shader and emblem for their in-game character. “When disaster strikes and aid is needed, Guardians are powerful allies to have on your side,” wrote Bungie in an update to their community. “You’re our pride and joy, Destiny Community. 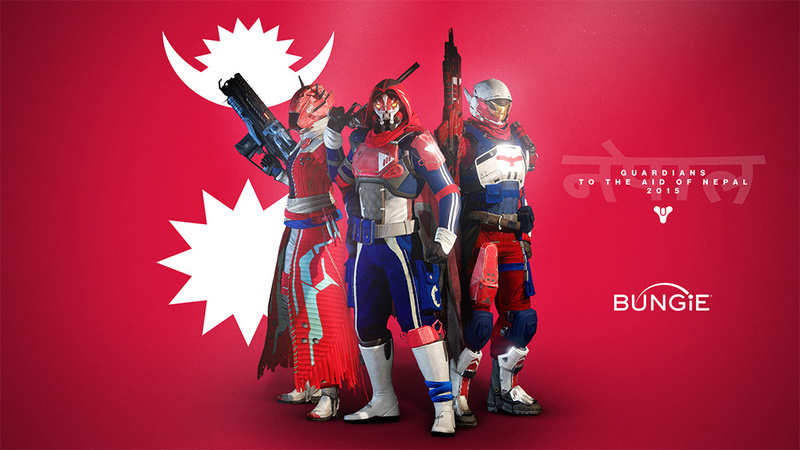 We’re in awe of you every day, and we thank you.” The donation makes the Seattle-based company and developer of popular games, including Destiny, the single largest financial donor to Direct Relief’s Nepal response efforts. 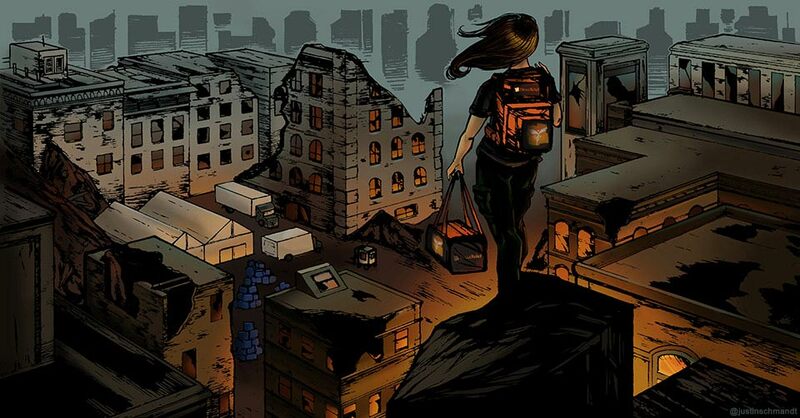 Since June 2014, Humble Bundle has launched multiple promotions which have generated over $1,000,000 in support of Direct Relief’s work to improve the health and lives of people affected by poverty or emergency situations here in the U.S. and around the world. 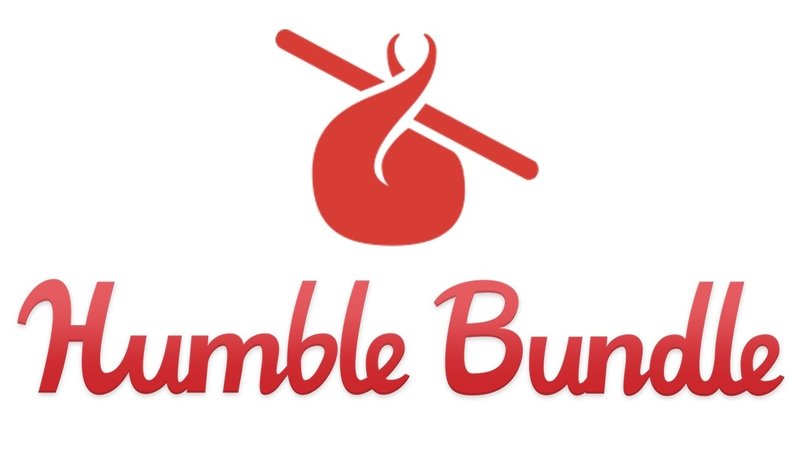 Humble Bundle works with a variety of charities and, since 2010, has donated more than $63 million to their charity partners. The amount is astounding. 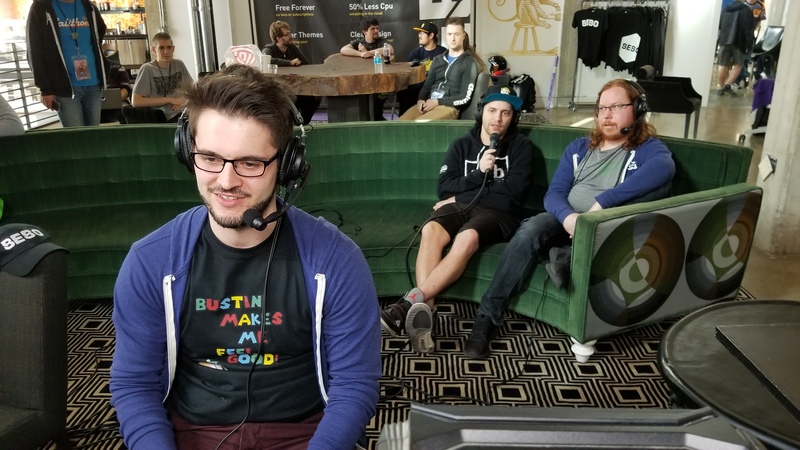 Humble Bundle is the leader in the “pay-what-you-want” funding model with a charitable component, and it has certainly paid off for them, their indie developers, and the charities they support. 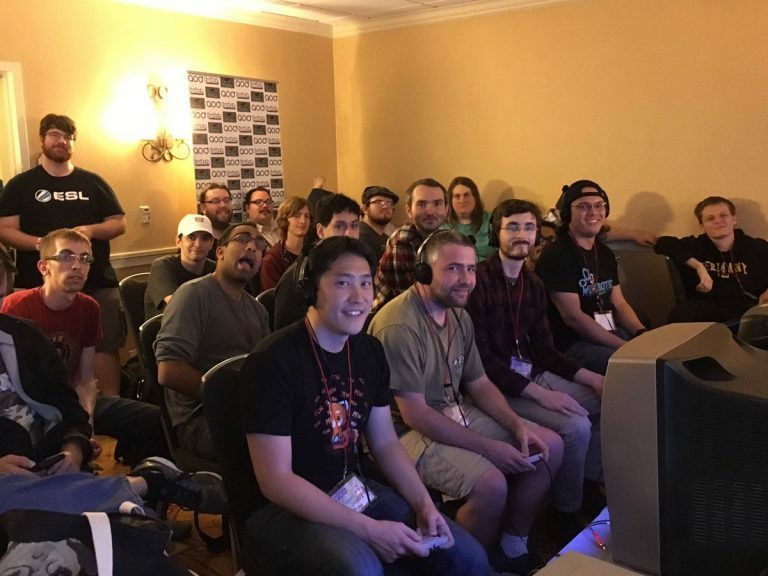 Proving that charitable fundraisers aren’t limited to bake sales and golf tournaments, the team at Zeldathon – a semiannual gathering of socially-minded Zelda enthusiasts – has raised more than $1 million for charities worldwide by livestreaming their gameplay of the The Legend of Zelda series. 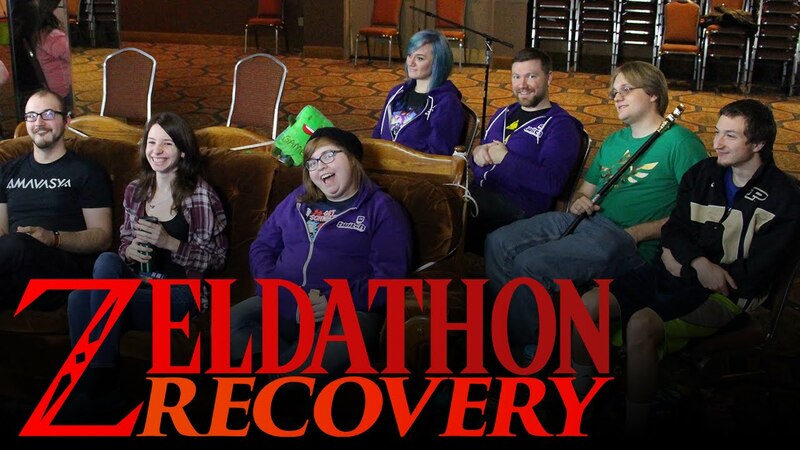 Their two marathons in support of Direct Relief, Zeldathon Relief (winter 2014) and Zeldathon Recovery (summer 2016), have raised a combined total of more than $336,000. 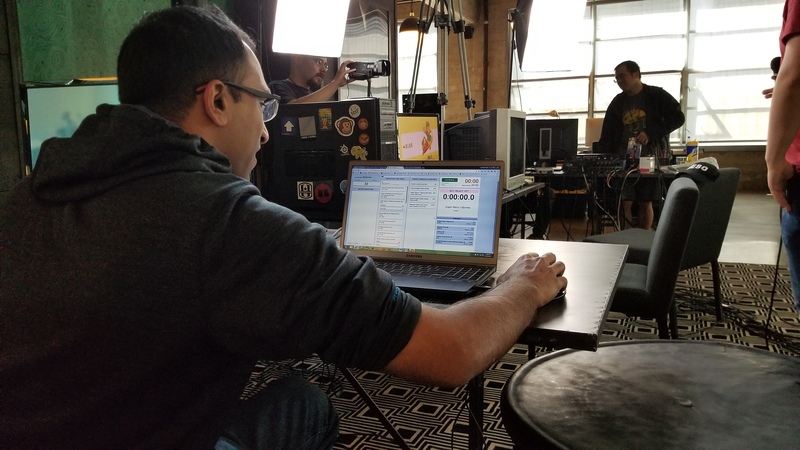 Since 2011, Zynga has partnered with Direct Relief to translate online connections into real life aid. Through charitable integrations with the games Mafia Wars, Farmville 2, Words With Friends, and Hit it Rich, Zynga.org has supported a broad range of emergency relief efforts. These include the 2011 earthquake and tsunami in Japan, Typhoon Haiyan in the Philippines, the Ebola outbreak in West Africa, the 2015 Earthquake in Nepal, and the Syrian refugee crisis. To date, Zynga players have raised over $1.9 million in designated funds for Direct Relief’s emergency response activities.